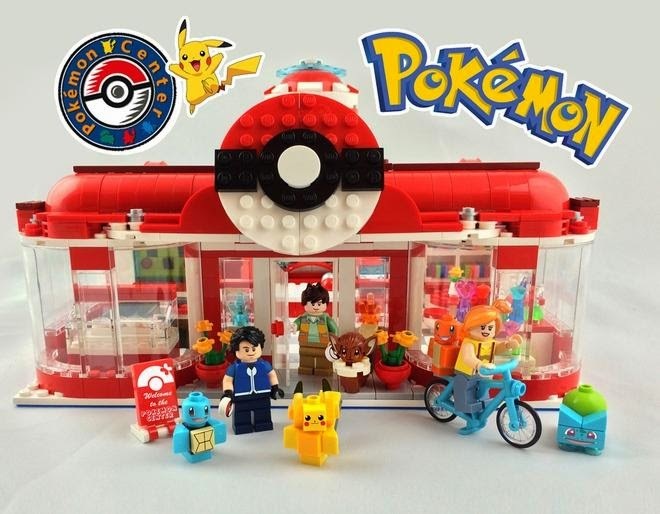 So what if Lego made a Pokecentre set? It would probably be the best set ever and make millions in pounds due to the massive fanbase. 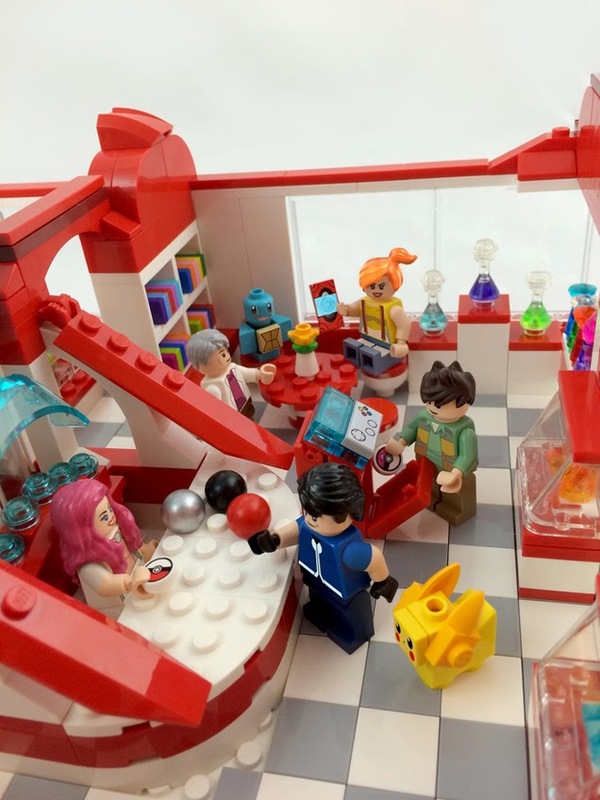 Builder Savath_Bunny shared superb-looking Pokémon center on LEGO Ideas and filled it with the main characters, Pokémon starters and all the gadgets you can find in the games. Perhaps this is a good move, made the design can be worked on and characters can match the anime series or game characters. Either way it looks like independent creators have a better chance of making bespoke sets that bigger companies due to licensing. Though I never saw Nintendo as a competitor of Lego? 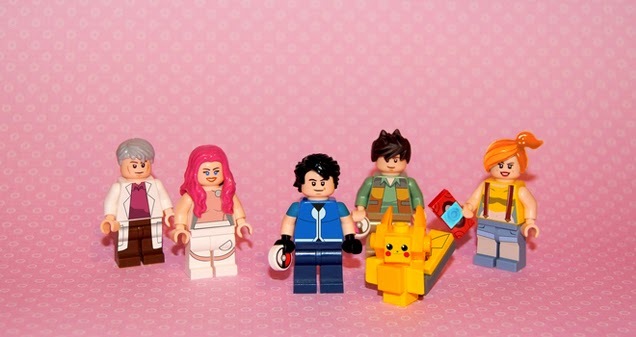 At least we can see the possibilities through the Lego ideas site.